Songs in the Key of Los Angeles is a series of recitals that feature artists from LA Opera and SongFest performing music from the Southern California Sheet Music Collection at LA Central Library. 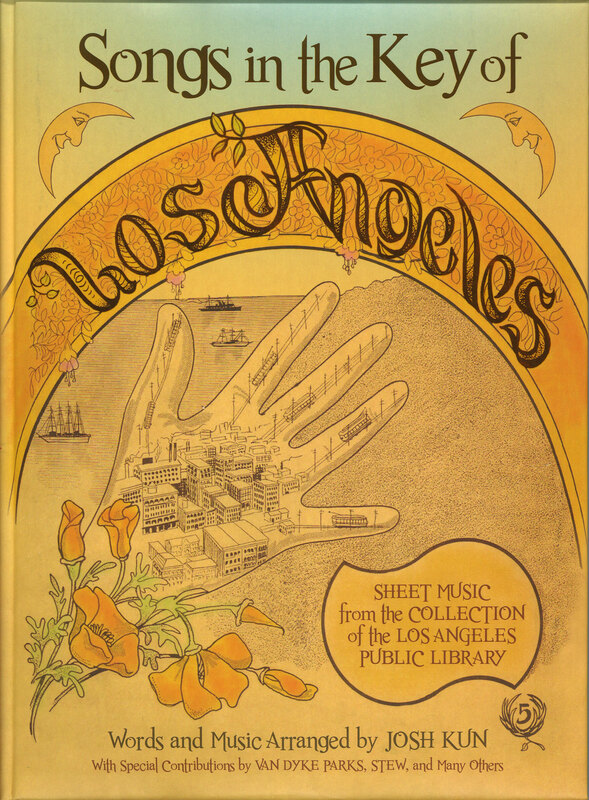 These works—penned in the 1840s through the 1950s—are included in the book Songs in the Key of Los Angeles by Dr. Josh Kun and offer a singular portrait of L.A. history and culture rendered in music. The free recitals take place at several venues throughout the city and feature four-six singers and piano. Young professional artists from SongFest. Visit http://www.LAOpera.org/CommunityPerformances for more details and a full schedule of performances.